GIVE ME WINGS: PM Simpson-Miller greets staffers at Wednesday's launch in Kingston. Inset: Captain Lloyd Tai. With its inaugural flight scheduled to depart from New York’s renowned John F. Kennedy International Airport next Friday, January 25, Fly Jamaica Airways will officially take to the skies, the result of assiduous work by its creators to meet rigorous regulatory aviation requirements after little over a year. Established in September 2011 by a group of Jamaicans and Guyanese, the newbie airline received its air operating certificate this past September from the Jamaica Civil Aviation Authority (JCAA), and in late December 2011, the airline received clearance from authorities in the United States, which determined that it has the capital to operate. And just two weeks ago, Fly Jamaica finalized its operating schedules out of JFK. “We have completed all the technical and commercial requirements,” explains the airline’s Captain Lloyd Tai, at Wednesday’s official launch at the Devonshire in St. Andrew. Now, with plans to offer convenient and reliable service to meet the needs of its local and foreign-based clients, Fly Jamaica Airways will operate four flights weekly from Kingston, inclusive of such services as two checked bags, free meals on all flights and service in all cabins. 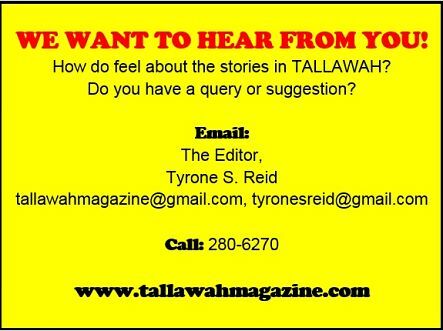 “Plans are in the pipeline to also fly to Toronto and also Guyana. Full service will be offered, especially on our long flights when passengers will get a full meal. We are also competitive in terms of our prices,” Tai said. 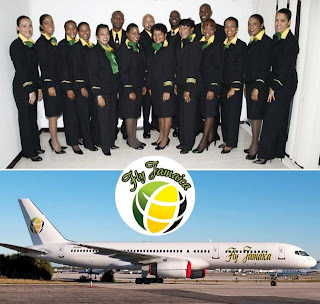 Boasting the distinction of being the first airline in Jamaica to go through the detailed regulations from scratch in less than five years, Fly Jamaica currently employs some 80 Jamaicans and is set to expand its staff once an additional aircraft becomes official. To learn more about Fly Jamaica, visit fly-jamaica.com.